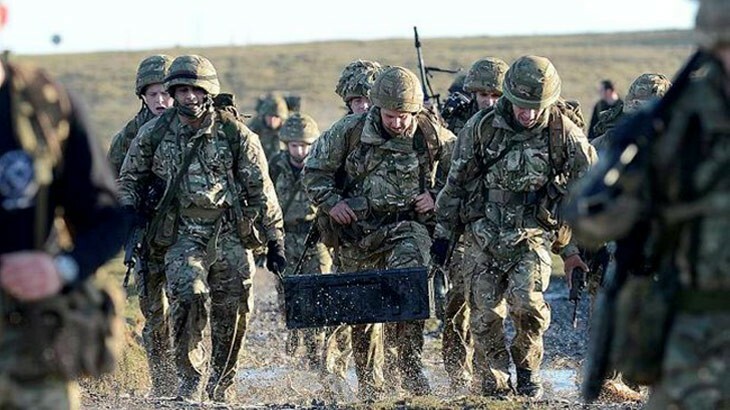 DefenceSynergia have become more than concerned but terrified at the present state and likely future of the defence, security and prosperity of the United Kingdom. Over the course of several decades there has been a deterioration in the UK’s national global influence and standing. Her capability and capacity to act has become increasingly restricted and ineffective. The public and other nations are unable to understand what role the UK seeks to fulfil in the world. The National Security Council has not been fully resourced or structured to drive proactive global engagement and influence; it seems to primarily function as a reactive national incident room, rather than a proactive coordinator of government Strategy informed by national Vital Interests. Whilst in the Ministry of Defence there has been a long running policy of rationing information to the public, this is now the case with Parliament. The Chiefs of Staff are mightily constrained from honest discussion and this will impact very negatively on SDSR 2015. The main stream political parties have all given many reassurances about security but DS does not consider repeated sound bites about military spending constitutes delivering effective capability. This is misleading the British public into believing that resilient security and defence resources fit for national defence are or will be in-place at a time when threats are emerging and none of the political elite is willing to articulate UK higher level strategy or state what the UK’s vital national interests are? Will you, as a party leader with aspirations to lead our country, tell the Public what you are committed to do to ensure that the UK taxpayer is given proper and effective Security by those entrusted with the task, stating where Defence sits within your spending priorities. An open, honest and early answer would demonstrate commitment and also assist the public in deciding who best is likely to protect us in future.